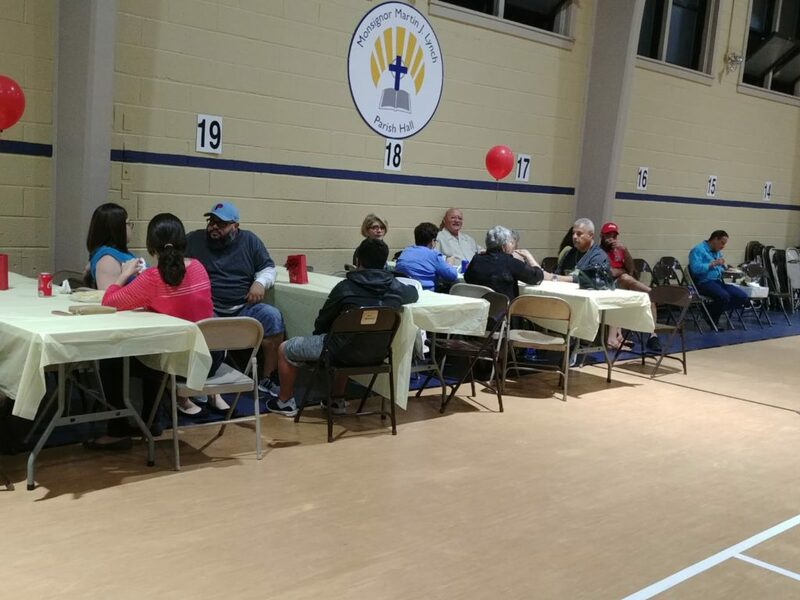 On September 22, the Familias Unidas Committe had their second successful monthly event to continue building the community fund to support families in crisis of deportation. The secret of this group working together is working hand on hand knowing they have each other’s back. The people united….! 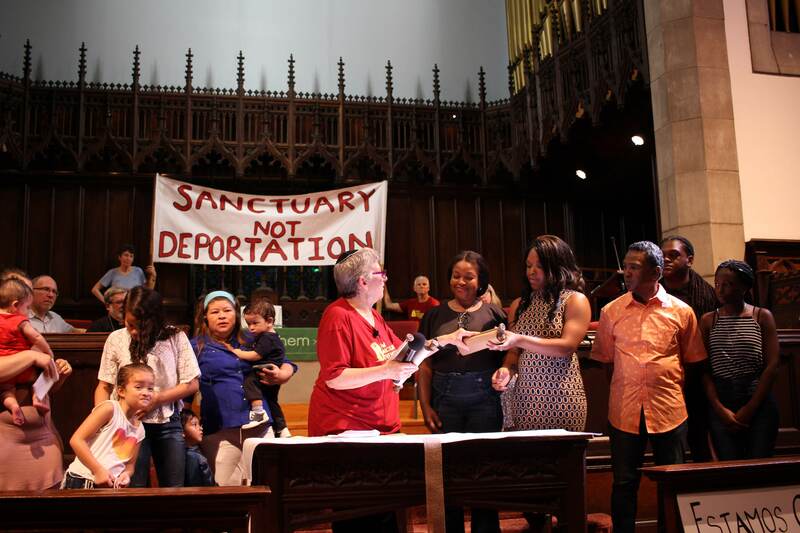 Victory Against ICE Database!Community Fund to Support Families in Deportation Launches!